Other branches of the clan: Brien, Bryan. This is one of the most illustrious Clan names of Ireland. 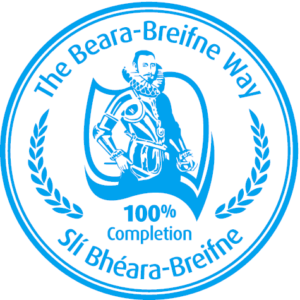 It rose to great precedence in the tenth century, when a chieftain named Brian became Ard Rí or High King of All Ireland in 1001. He was born in 941 and only used the name Brian, but 40 years after his death in 1014 the name Boru was added to commemorate his exploits on the field of battle. Brian succeeded his brother Mason as Clan Chieftain and King of Munster in 976, after the latter was slain by Molloy. Hereditary surnames did not come into use until after his death. Brian Boru was famed for his many achievements and was Ireland’s greatest medieval High King.